This energetic Steve Hodges march is traditional in form but has just enough surprises to keep your young band members on their toes! 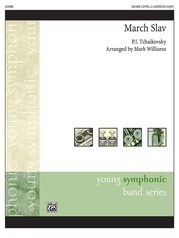 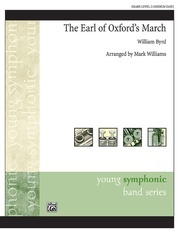 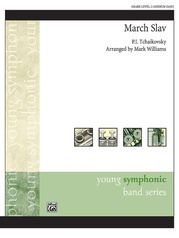 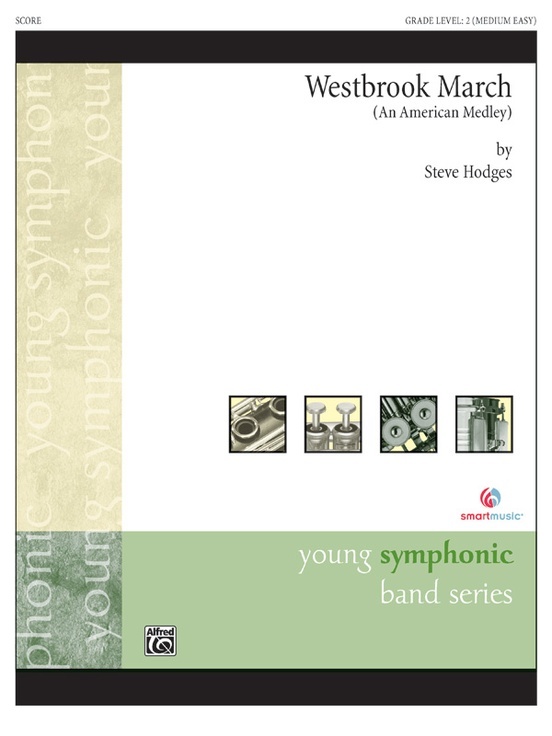 The buoyant first theme is marcato in style and features plenty of woodwind flourishes, crisp articulation and colorful harmonies. 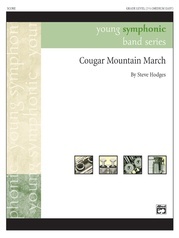 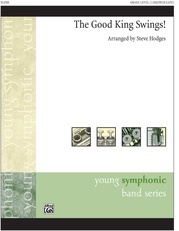 The smooth, noble-sounding trio theme starts in the saxes and horns and builds to a glorious full-band statement. An inspiring selection that reinforces balance, blend and legato and marcato playing. Perfect for graduation ceremonies!